The inclusion of joint-stock companies into the list of stock exchanges creates enormous opportunities for their integration into international stock markets. 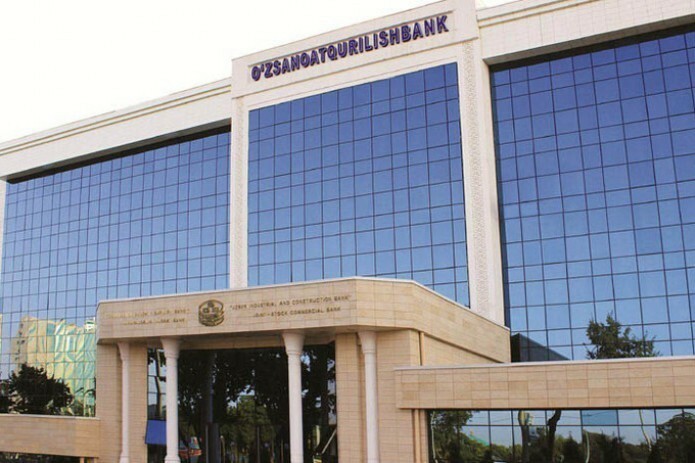 Uzpromstroybank has become a leader in terms of signed agreements on the Republican Stock Exchange “Toshkent” following last month results, meantime it was ranked fourth – in terms of business turnover. The Uzbekistan Industrial and Construction Bank is also leading the Top 10 companies listed in the stock market. This testifies the high level of securities owned by the Bank in the Republican Stock Exchange. The inclusion of joint-stock companies into the official stock exchange list indicates the reliability and financial stability of these companies. Continuous disclosure of information about them increases the investor’s confidence in investing. Foreign stock exchanges mainly sell their securities, belonging to the joint-stock companies listed in the stock exchange of their country.